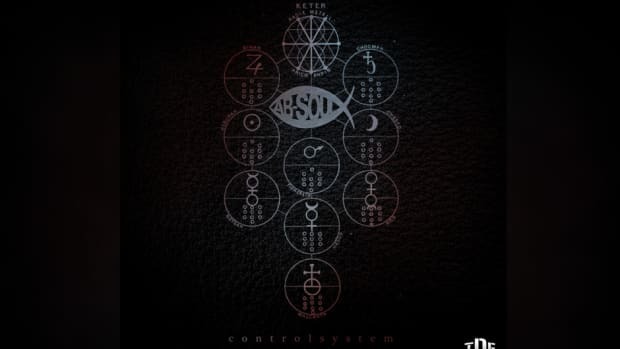 Ab-Soul fans rejoice: his new album DWTW (which stands for Do What Thou Wilt) is finally dropping this Friday, December 9. DWTW has been a long time coming. 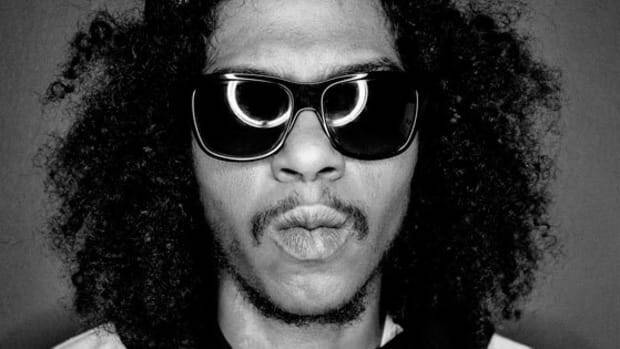 It’s Ab-Soul’s first album in two years—his last being 2014’s These Days…—and a project he’s been waiting all year to release. “This bench is gettin warm as fucc tho mayne,” he tweeted in frustration back in February. So, why aren’t we as excited for it as everybody else? 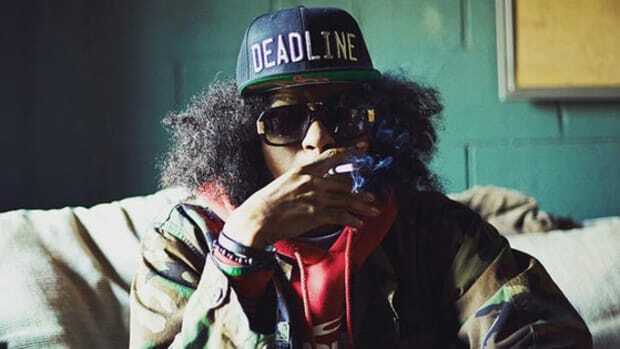 Well, when the initial excitement of hearing a new Ab-Soul album in four days subsides, you begin to realize that maybe Ab-Soul dropping a new album in four days isn’t the best thing for his career. For starters, Solo’s got four days to promote an album that’s lacking the buzz it deserves. The only real promotion he’s done is releasing music videos for “Huey Knew” and “Braille,” neither of which have managed to hit 500,000 plays on YouTube. The dust will have barely settled on “Threatening Nature” by the time the album arrives this Friday. Even Isaiah Rashad had a full month to prepare for The Sun’s Tirade this past summer. Sure, surprise albums are becoming increasingly common in the music industry, and they&apos;re proof you don’t always need an elaborate promotional campaign to sell records. 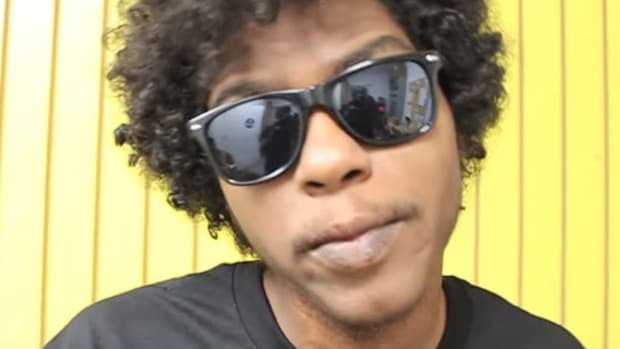 But DWTW is hardly a surprise at this point, and Ab-Soul announcing he’s releasing a new album in a couple days isn’t the same as when Frank Ocean or J. Cole do it (open Twitter’s trending topics right now, CTRL + F “Ab-Soul.” I’ll wait). It all feels like too little, too soon. It doesn’t help that December just so happens to be the busiest month for new music since Kanye, Cole, and Mac faced off in June 2013. Post Malone, The-Dream and Tech N9ne are also releasing new albums this Friday, along with J. Cole’s recently announced 4 Your Eyez Only, which is already dominating the conversation. Then there’ll be Kid Cudi, Gucci Mane, and The L.O.X. vying for our ears on December 16. 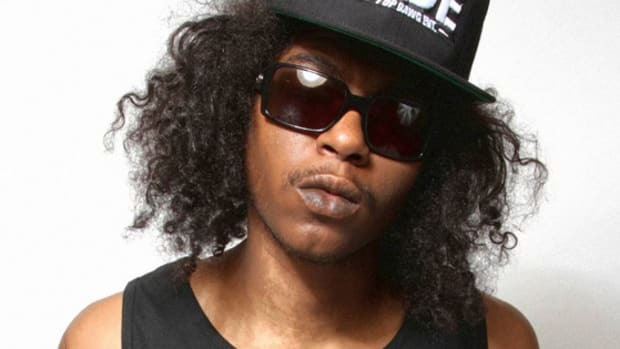 Ab-Soul will have a tough time getting people to even stream his album, let alone buy it. 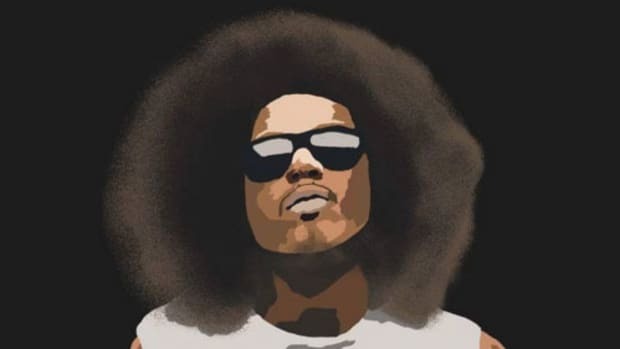 DWTW represents a crucial junction in Ab-Soul’s career. 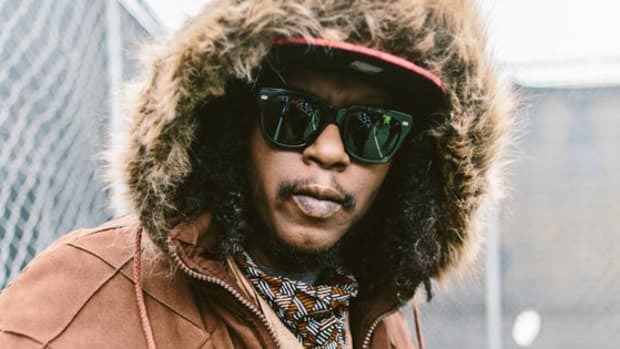 While Kendrick Lamar and ScHoolboy Q have blossomed into bona fide stars (thanks in part to the backing of Interscope), Ab-Soul seems to have stagnated in TDE’s second tier. These Days…, which also lacked any real momentum behind it and has failed to leave a footprint, sold 22,000 copies in its first week. That’s just slightly more than Jay Rock’s 90059 and Isaiah Rashad’s The Sun’s Tirade. 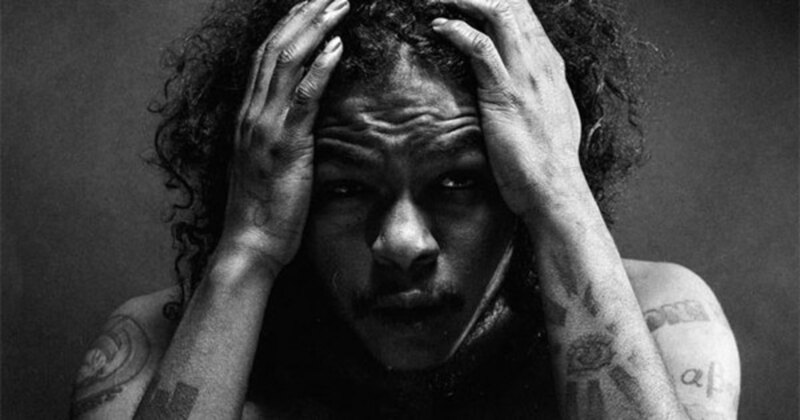 Take into account this disappointing album rollout, couple it with how quiet he’s been over the last two years, and there’s a very real possibility that Ab-Soul will struggle to outperform any of those aforementioned albums. If you had said to me two or three years ago that Isaiah Rashad would be bigger than Ab-Soul, I would have told you to get your third eye checked (no offense, Zay). Don’t get me wrong, I’d love to see Ab-Soul bravely enter the fray on December 9 and put the kind of numbers on the board that his talent warrants. I&apos;d like to think TDE didn’t just pick December 9 to appease Solo and his fans and to fulfill Top’s obsession with releasing six albums in 12 months (which, unless we get a SZA album between now and New Year’s Eve, still ain’t happening). And I’d love more than anything to hit play on DWTW this Friday and be reminded of why Ab-Soul once bragged about running laps ‘round Jay Z. Even if he isn&apos;t as big a star as he&apos;s supposed to be, there&apos;s no reason why Ab-Soul still can&apos;t drop the best TDE album of the year.